Videos not playing back on your device? Click here to view videos on YouTube. 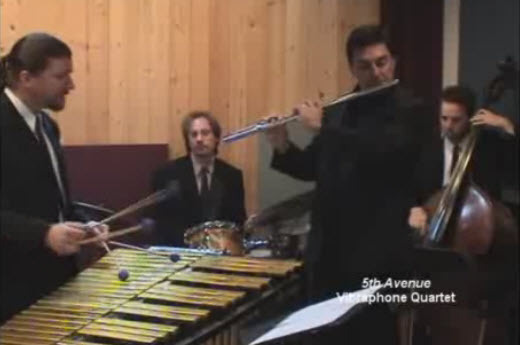 The vibraphone ensembles come in three options – trio, quartet, and quintet. The trio consists of vibraphone, bass, and drums. The quartet add a flute/saxophone player (plays both instruments). The quintet adds a guitarist. 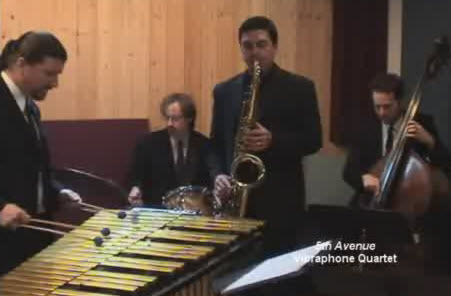 The vibraphone ensembles are a welcome addition to cocktail hours, dinner parties, and medium size events. 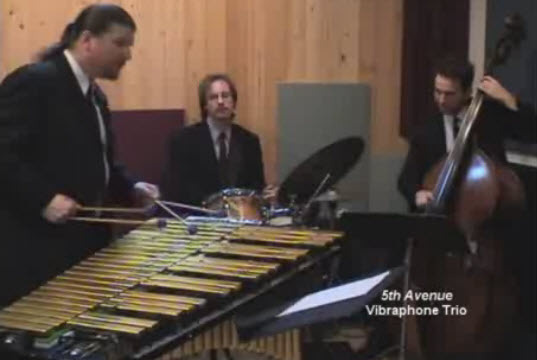 With a unique sound to entertain your guests, the vibraphone ensembles deliver the “vibe” you are looking for.